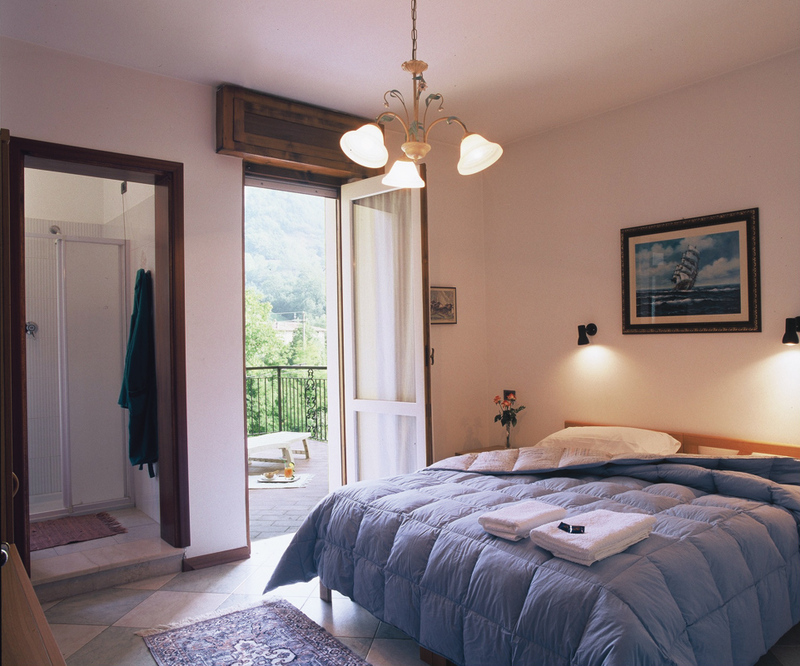 Marcheno Hotel has spacious and comfortable rooms, in a familiar setting, with the utmost attention to detail. 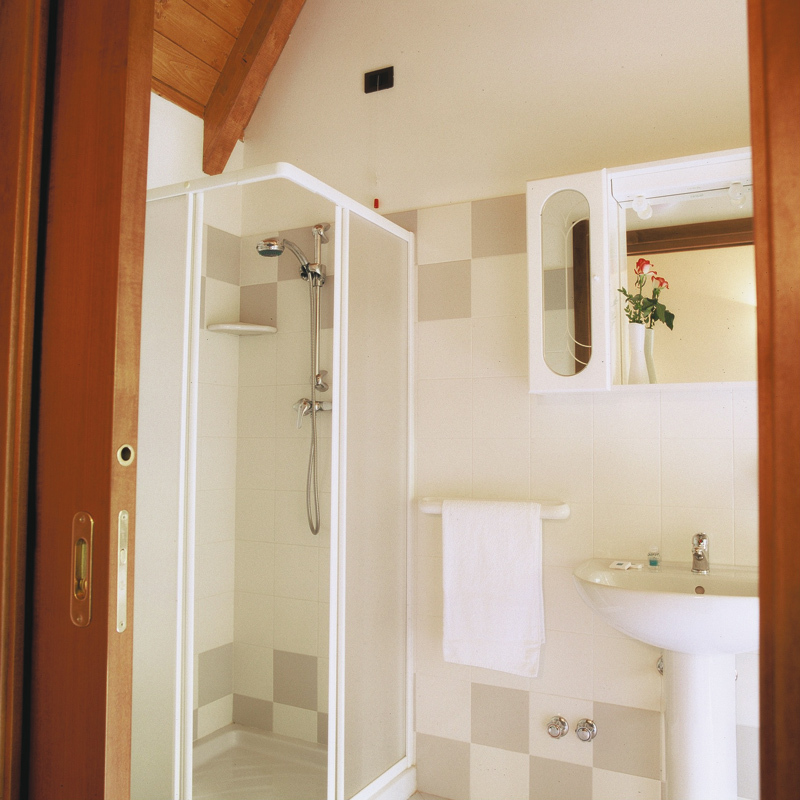 Each of the 14 rooms has a bathroom, air conditioning, satellite TV with SKY channels, telephone with an outside line as well as a private safe. All of the rooms have wi-fi free of charge. The hotel overlooks the green mountains of Valtrompia. An accommodating section of the restaurant is reserved to the appetizing breakfast that is served every morning. Either an Italian or American style breakfast is served consisting in homemade jams, fresh pastries, select cold cuts as well as other specialties which help our guests start the day on a positive note. The large car park of Hotel Marcheno always assures the availability of parking. The location of the hotel, adjacent to the main road guarantees convenient and fast commutes to all the Valtrompia centres and to Brescia city. Go to the booking page to view our price list details.